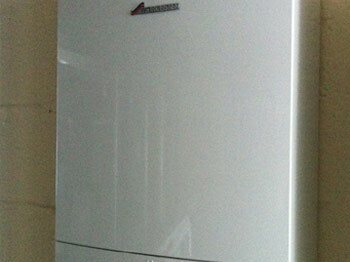 At Chepstow and Bulwark, we have been supplying boilers for over 20 years. We can advise on the best type of heating system for your property. All systems are installed by qualified Corgi and Hetas engineers and conform to the Gas Safe regulations. We can even link your heating of hot water to a solar panel system.